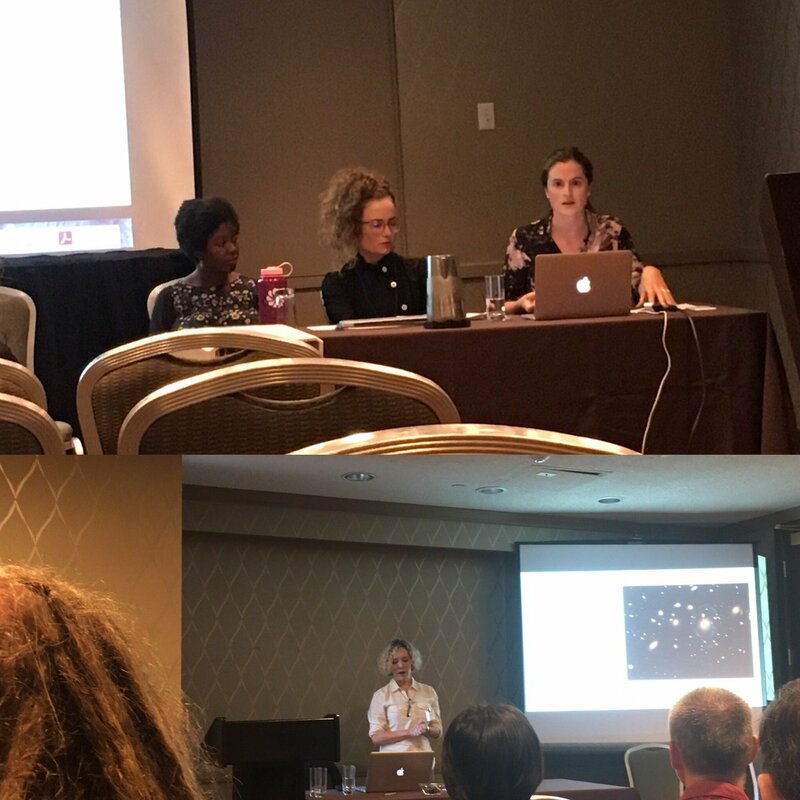 Our PhD students Irene Pasquetto and Bernie Randles gave presentations on September 1 at the 2017 Annual Meeting of the Society for Social Studies of Science in Boston. The doctoral candidate Irene Pasquetto gave a presentation titled Decentralizing Climate Change Data While Preserving Scientific Value. The talk included Pasquetto’s analysis on the research practices of data management, curation, sharing and reuse in science. Our PhD student Bernie Randles presented her research work on the role of the algorithms in knowledge creation in computationally-intensive science domains. Her presentation Spacetime and code-time: Astronomical algorithms evolving through dimensions of temporality and materiality was part of the session Making Algorithms: Inscriptions, Benchmarks and Computers.